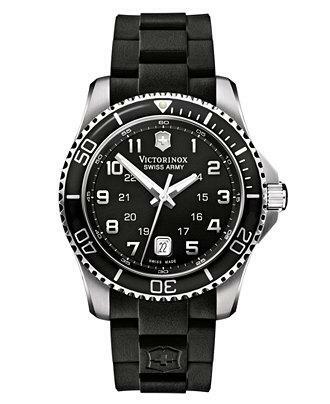 Victorinox Swiss Army. 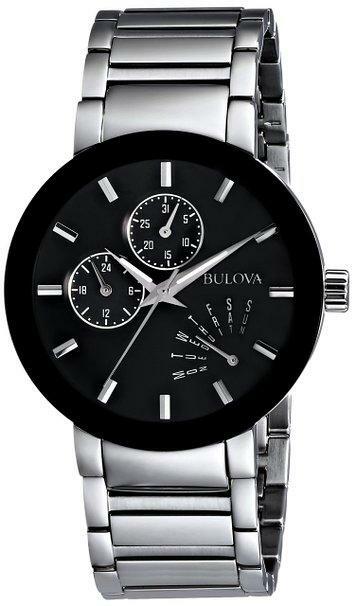 Black rubber strap and round stainless steel case with anti-reflective sapphire crystal. Bi-directional rotating bezel. 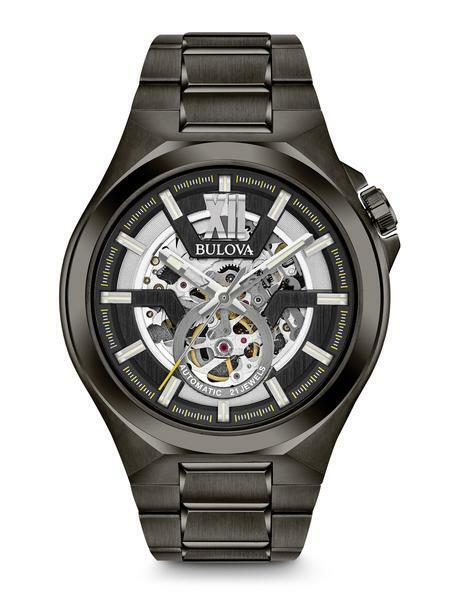 Black dial features logo, date window at six oclock, luminous hands and numeral indices. 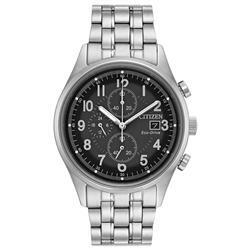 Swiss movement. Water resistant to 100 meters. Three-year limited warranty.